In the main most sheds and timber workshops do just as they are designed to do and keep out the wind and rain, yet many such wooden buildings can end up feeling cold and drafty even in Summer. Or you may find that a few years down the road that you are finding damp patches in the wood on the inside of the shed after heavy rain, either on the roof or on the walls. 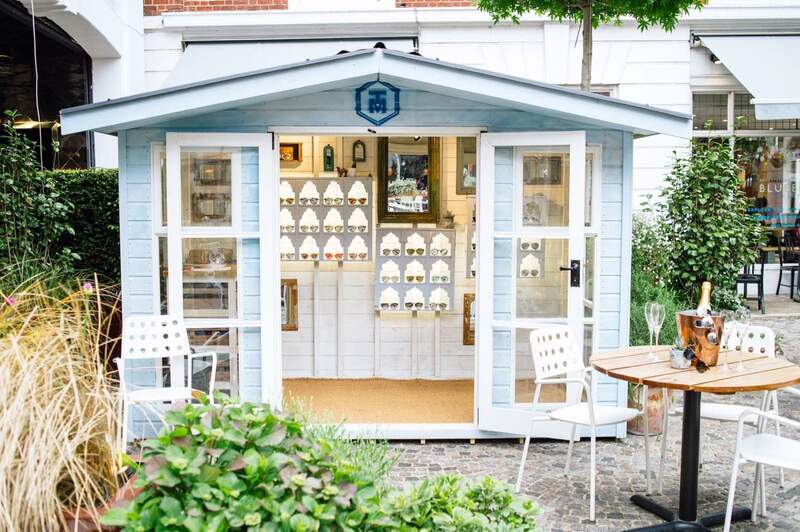 A lot of these problems can be avoided by taking a few simple actions when building your shed, or making small alterations to it as soon as it is erected if you have paid for shed assembly. 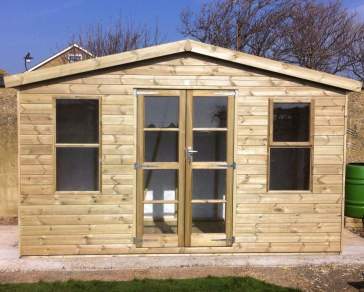 Firstly if you are erecting the shed yourself always make sure the gaps between the shed panels are closed up by ensuring the connecting bolts are all firmly and evenly tightened up. At this stage, it is a good idea to run a couple of beads of external silicone along each of the edges of the shed that are going to be fixed together. Doing this will ensure that any slight gaps are filled and made waterproof and stop any rain or wind blowing in. Heavy duty mastic or even a rubber membrane can also be run along the edge of every panel that is locating against the main floor panel. When it comes to assembling the roof also ensure the panel gaps are minimised. When attaching the felt to it make sure you use enough nails along the edges so that it is securely held down so that no loose bits of felt is left flapping around, as in a high wind they could result in a tear in the felt. 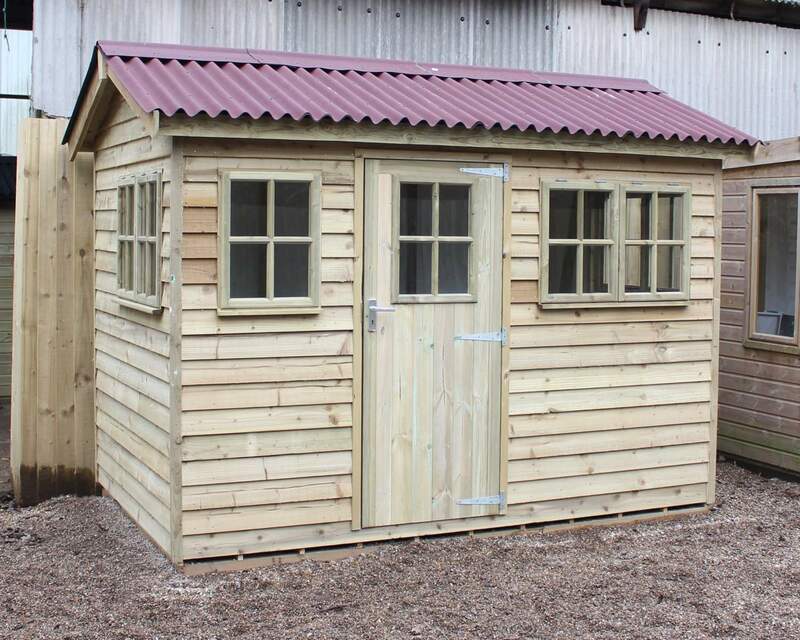 Ideally when it comes to first purchasing the shed, then buy a pressure treated one, as they only cost a little more to purchase but will last for many more years, be far more waterproof and damp resistant, and not require treatment every year. If you do buy one that is not pressure treated then ensure you buy the best treatment for the outside of the shed and apply it at the required intervals – do not skimp on this task! When it comes to keeping drafts out of windows and doors, take time to ensure they fit well, and consider using strips of rubber or foam to cover or fill in gaps. 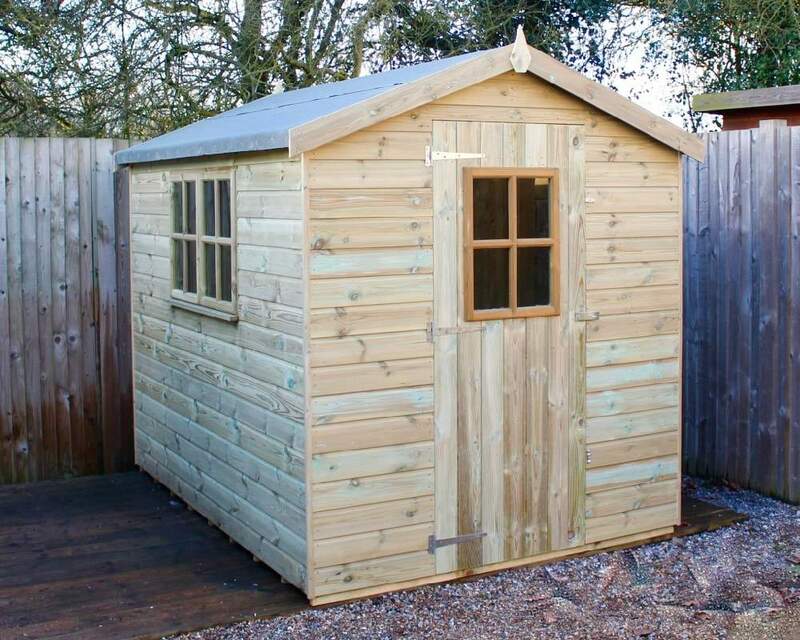 Carrying out all of the above requires very little time and yet can add years of life to your shed and make it a far more comfortable place to be.